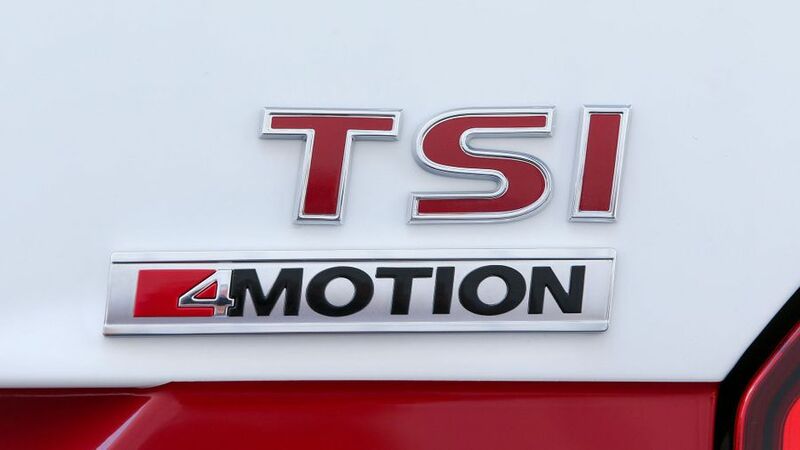 Volkswagen has added two new petrol engines to its Transporter range. Customers can choose between two versions of the 2.0-litre engine, which develop 150 and 204 PS, alongside the existing diesel engines. That means the Transporter will follow the smaller Caddy in offering buyers the choice of a petrol engine. 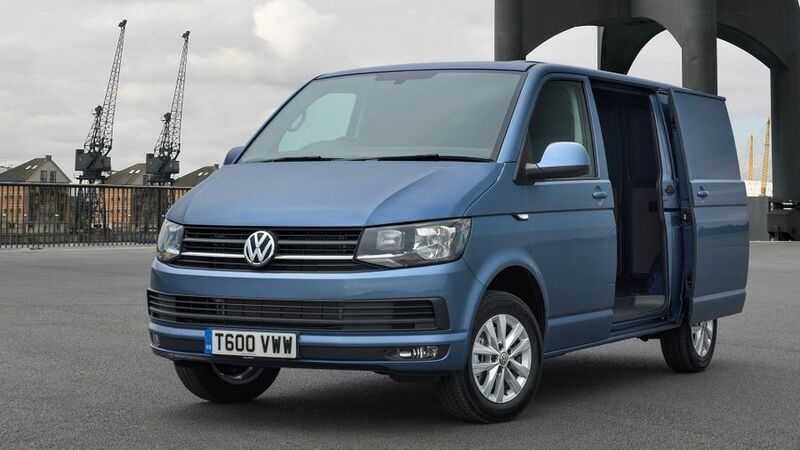 Both new units are available to order now, and they can be specified across the full Transporter range, including the California, Caravelle Executive, window van, Shuttle, motor home, kombi and panel van. The more powerful of the two engines comes with a seven-speed DSG gearbox as standard and is available with both front- and four-wheel drive versions, while the less powerful version comes with a six-speed manual transmission and in front-wheel drive models only. Maximum torque (pulling power) of 280 Nm is available from 1,500 to 3,750rpm in the 150 PS version, and 350 Nm from 1,500 to 4,000rpm in the 204 PS unit. Volkswagen has promised to help buyers and operators decide which is the most appropriate fuel type for them. The decision will take into account considerations such as purchase price, fuel economy, load carrying and towing requirements, residual values, VED and other local taxes or congestion charges. For example, the Transporter Highline T28 panel van with the 150 PS petrol engine is £1,000 cheaper to buy than the diesel equivalent. Using official fuel economy figures and average fuel prices, it would take just over 18,000 miles for the more economical diesel model to make back the extra up-front cost in lower fuel bills. Other factors, such as insurance (which is often cheaper for petrol models) could make that distance even further. While many buyers will still be better off with a diesel engine – especially if they cover high mileages and regularly carry heavy loads – the introduction of the new petrol options means that many other buyers can now choose a vehicle that better suits their requirements. The expanded Transporter range with petrol power is available to order now with prices starting from £22,625 (RRP inc. OTR exc. VAT). Caddy petrol models start from £14,655 (RRP inc. OTR exc. VAT).